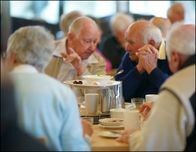 The Memory Lane Café program is available for people with dementia and their family members. The Australian and Victorian governments, under the Home and Community Care Program, have provided funding for Café Style Support Programs that are offered throughout Victoria. These cafés provide an opportunity for people with dementia and their family members to enjoy time together with some refreshments and entertainment, in the company of people in a similar situation to themselves. Dementia Australia Vic counselling staff and trained volunteers also attend. 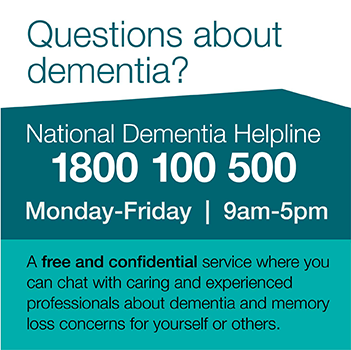 To enquire whether this event is suitable for you, please call the National Dementia Helpline on 1800 100 500. 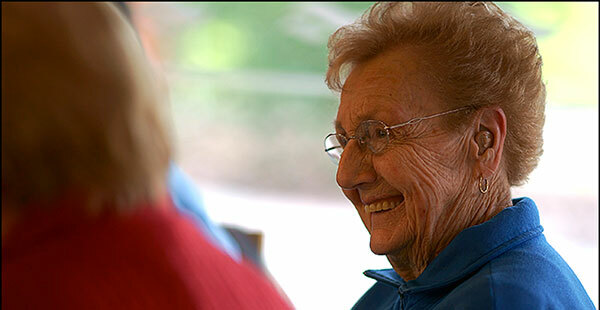 Self referrals, as well as agency referrals, are welcome by calling the National Dementia Helpline, or by filling out and return the Dementia Australia Vic referral form. Bilingual workers are present at our Multicultural Cafés (in the Brimbank area) to ensure participants can actively participate with other cultural groups.